On Tuesday, Director of National Intelligence Clapper announced a plan to implement a new set of transparency principles for the Intelligence Community. This is the latest in a series of Intelligence Community initiatives to disclose more information about how the agencies do business. While the release of this “implementation plan” may seem at first blush to be a minor bureaucratic event, it is a welcome development for several reasons. It shows that the agencies are beginning to break a habit of reflexive secrecy. The difficulty of shedding institutional habits developed over the course of decades—if not centuries—should not be underestimated, and the plan released on Tuesday shows that the government is serious about taking on this challenge. To be sure, the Intelligence Community has pragmatic reasons for increasing transparency. Recent public debates suggest that the agencies must be more transparent about their work if they expect to enjoy the confidence and support of the American people (and, in turn, Congress, which controls the agencies’ legal authorities and budgets). Director Clapper rightly noted in his roll-out speech that a loss of public confidence adversely affects the agencies’ ability to fulfill their mission. Whereas the intelligence agencies were able to weather prior debates by keeping their heads down and waiting for the controversy to pass, they seem to perceive that this time, the debate is not going away. But whether the agencies’ motives for increased transparency are self-serving or altruistic, the fact that they are grappling with how to balance transparency and secrecy is heartening for those of us focused on achieving a broader balance between defending national security and protecting the individual freedoms that define our national character. Accountability in government is a fundamental tenet of a free democracy, and transparency enables accountability. It is essential to the people’s ability to control the state and protect themselves against governmental encroachment on their privacy and their freedom. Even in the intelligence context, agencies can and should tell the public as much as possible about the rules under which they operate, including whether and how those rules affect Americans’ privacy. And yet, it is just as important to remember the opposite imperative. In the national security context, the desire for transparency must be balanced with the legitimate need for secrecy. In contrast to most governmental functions, where there can be transparency about virtually everything an agency does, intelligence agencies cannot effectively protect national security without shielding their day-to-day work from public view. 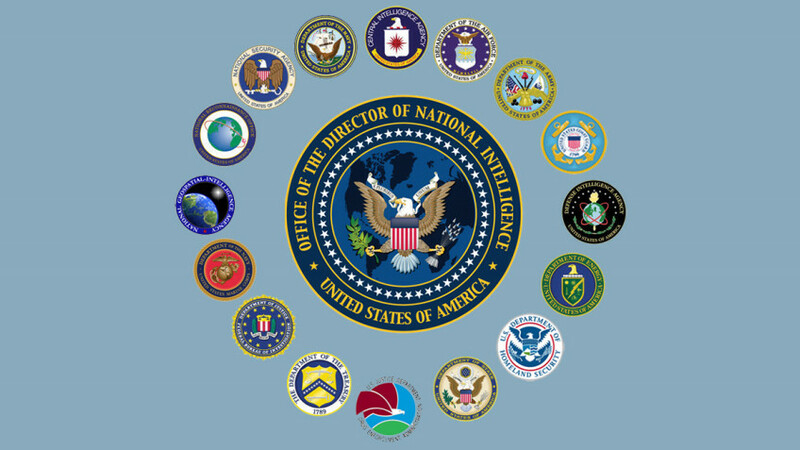 Secrecy is necessary to the government’s ability both to gather good intelligence and to act on that intelligence for foreign policy, national defense, and counter-intelligence purposes. The admonition that “loose lips sink ships” resonated with the American public during World War II. Americans who value their security—the condition necessary for the preservation of their liberty—should remember that principle today as well. Because the starting point was such a high degree of secrecy, the policy trend over the last few years has pointed uniformly in the direction of increasing transparency. But the public should not expect—or want—transparency about foreign intelligence activities to increase without limit. There must be some point at which transparency reaches its optimal point and is in balance with the necessary and appropriate level of secrecy. The hard question is where exactly to draw the line. To make a painfully obvious point, if agencies disclosed who the targets of their intelligence gathering were, the identities of their sources, or exactly how they collected information, the information would soon dry up. Intelligence agencies protect these “sources and methods” at all costs. At the other end of the spectrum, it is reasonable to demand that agencies publish high-level rules about what kind of information they may collect and how they will ameliorate the privacy impacts of collecting that information. The United States is unquestionably already a leader in the world in doing so. But what about more detailed rules and procedures? When do they reveal sources and methods? How much can the government tell the American public (and therefore everyone else in the world) about what type of information our agencies can and cannot collect and the sources from which they can and cannot collect it before legitimate targets can use that information to avoid surveillance altogether? These are not easy questions. The Intelligence Community undoubtedly hopes that its new transparency principles and implementation plan will help it strike the right balance. Finally, the Intelligence Community’s increased transparency weakens one of the most common excuses for unauthorized disclosures of classified information—that leaks are the only way for the public to know whether their rights are being violated. This is not to say that the prior level of secrecy justified leaks—leaking secrets breaks the law, violates the oath that agency employees take when they enter service, and has caused serious, lasting damage to our national security. Employees who disagree with their agencies’ policy decisions can work to persuade the agency to change them; a nation of laws should not condone anyone’s decision to put his own views above the law by leaking classified documents with which he does not personally agree. But whether or not secrecy provided a legitimate excuse for leaks in the past, the combination of increased transparency initiatives, improved reporting mechanisms for true whistleblowers, and robust congressional and executive oversight of intelligence agencies should reduce it. It will take time to achieve the right balance between transparency and secrecy. It will continue to be challenging for agencies to change the long-standing institutional cultures that have resulted in too much information in too many documents being classified. Agency staff charged with implementing these new principles will have to grapple with difficult line-drawing questions every day. Serious and reasonable security concerns will mean that the agencies cannot make as much information public as some would like. The implementation plan released this week is, however, certainly one step in the right direction. 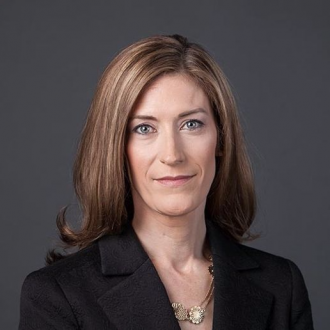 Rachel Brand is a member of the Privacy and Civil Liberties Oversight Board. The views expressed in this post are her own, not those of the Board.